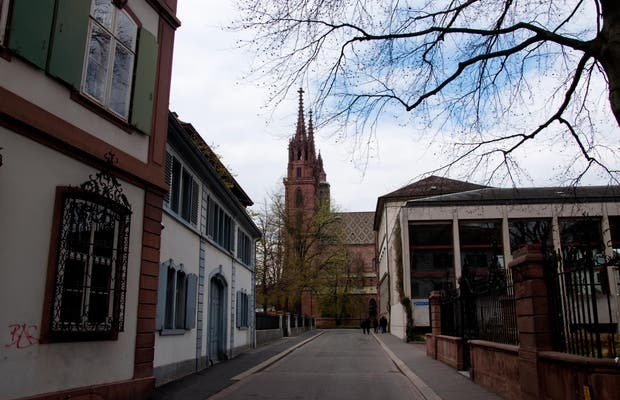 One of Basel's main sights, this old church is located on the Rhine River. While the church has been restored, it remains an icon of Romanesque and Gothic art. Musical events and masses are still held here.